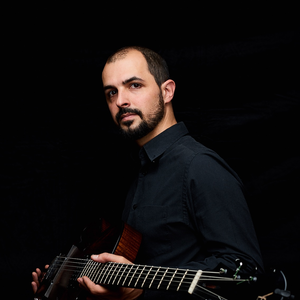 Ridgeway Arts Presents French Jazz guitar master, Romain Pilon in a concert with Alan Hall on drums and Jeff Denson on double and electric basses. The CJC Blue Ensemble under the direction of Jeff Denson will open the night from 6:30-9pm. 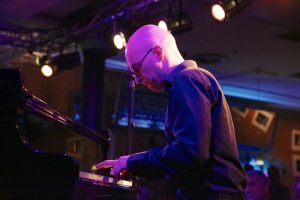 The Romain Pilon Trio will perform from 9:30-12:30am. 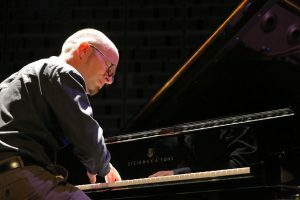 Ridgeway Arts Presents French Jazz guitar master, Romain Pilon in a concert with Alan Hall on drums and Jeff Denson on double and electric basses. 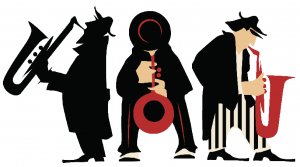 The California Jazz Conservatory Blue Ensemble under the direction of Jeff Denson will open the night from 6:30-9pm. 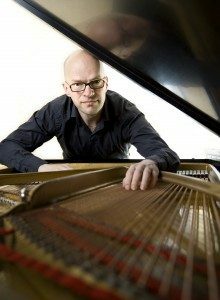 The Romain Pilon Trio will perform from 9:30-12:30am. 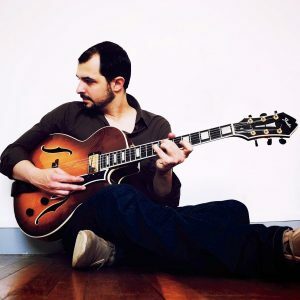 Ridgeway Arts Presents French Jazz guitar master, Romain Pilon in a concert with Alan Hall on drums and Jeff Denson on double and electric basses.